"It also is important to understand that full religious freedom is a rich reality with broad personal and societal implications. Religious liberty begins with the right to worship according to one's conscience, but it does not end there. 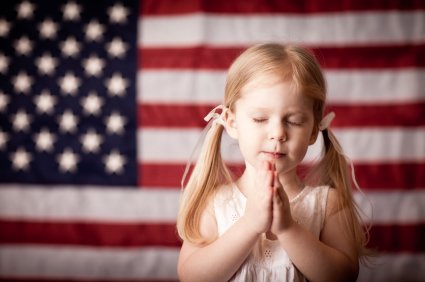 Religious freedom covers a broad range of vital activities, from freedom of worship to freedom of conscience, from the right to establish schools and charities to the right to participate in and seek to influence public affairs. See MCC Testimony on the Abortion Clinic Buffer Zone, (pdf) July, 2013. At the very heart of human freedom is the right to religious freedom, since it deals with man’s most fundamental relationship: his relationship with God.